Don’t get me wrong. You didn’t won anything. Yet. Actually, I’m the winner here. I’ve won a gift voucher during our recent Library Open Day. I’ve few gift vouchers to spend at a chained bookstore – Kinokuniya. Yeahhh!! But, here’s the thing. I’m not keen to purchase any books or stationery at any bookstore (not even Kinokuniya) for now, so having this gift vouchers would be such a waste. I think. On another note, I think I’m trying my luck here (pathetic much kan). 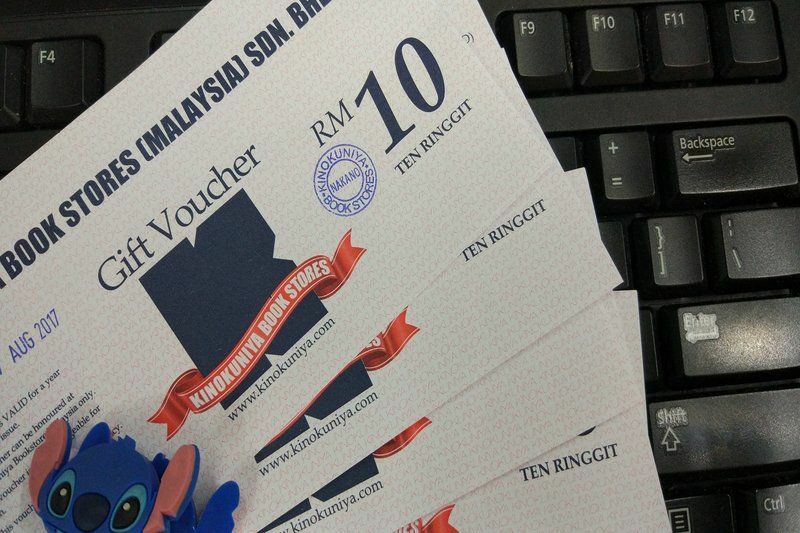 Any bookworm interested to have this gift vouchers? I’ll give it to you in return of cash (based on the voucher value). Serious. I’m dead serious! Needed the cash for my car petrol (jadi lahhh kan). For the record, the vouchers has a year validity. 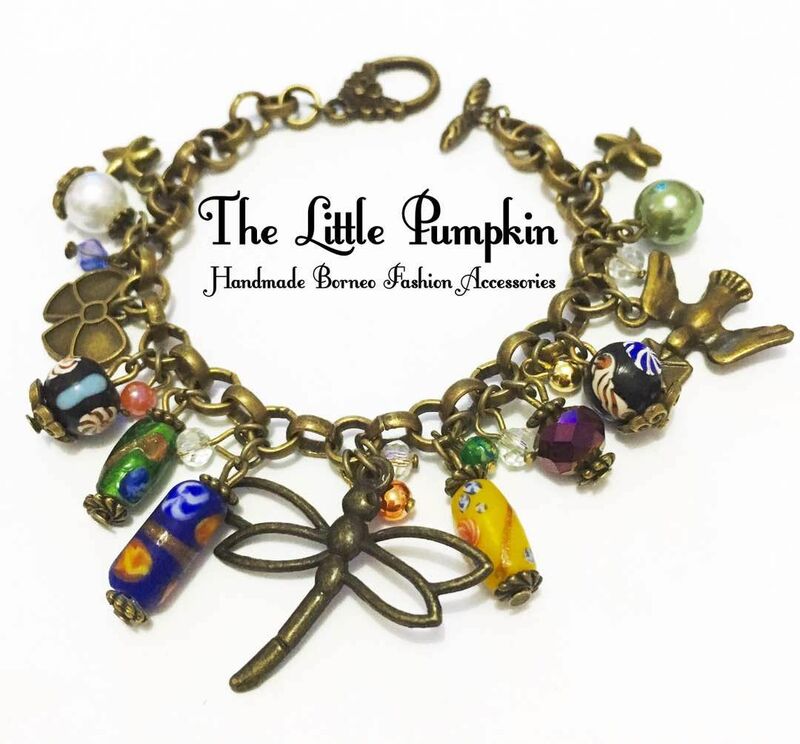 It is only to be used at Kinokuniya Bookstore Malaysia only. Self collect (needed the cash for car petrol bah. i’ve highlighted that earlier kan) if you’re based in Miri otherwise it will be courier if you’re based outside Miri.